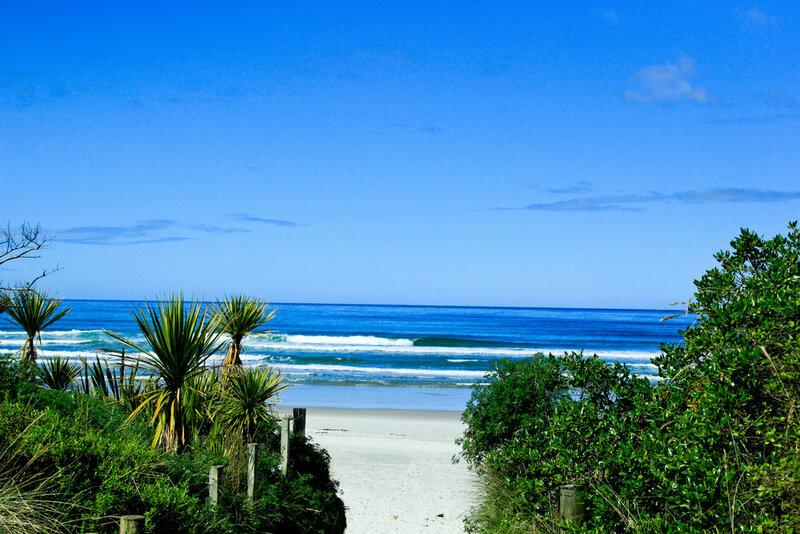 I was at the bottom of New Zealand's South Island when I stumbled upon this empty beach break. With not another surfer in sight, it was a pretty special surf in a very special place, and another great example of why I love God's creation so much. What was the purpose of creation? Why did God create this universe and us? Notice in the account of the creation of man, the first thing God did was to bless man and converse with him. His first order of business with us upon our creation was not only to bless us, but also to start a dialogue with us. This should immediately tell us two things. The first is that God desires to bless us; His intentions toward us are good ones. He wants what’s best for us (Jeremiah 29:11). The second thing it tells us is that God has always intended for us to have a personal relationship with Him. In Romans 1:20 it says, “For since the creation of the world His invisible attributes, His eternal power and divine nature, have been clearly seen, being understood through what has been made, so that they are without excuse.” God made creation in such a way so that we can understand it, and He did this in order to draw us to Himself. His creation stands as a testament to us, declaring His existence in order that we might enter a relationship with Him. As a surfer, I have often considered the source of my playground. For instance, if earth had no atmosphere the oceans would evaporate. Yet our planet has an atmosphere that allows for life to flourish as well as for our oceans to flourish. Or did you know that waves are actually a restoring force to calm the surface of the ocean when it has been disturbed? The very waves we ride, the activity that brings so much joy and peace to surfers, is a result of God’s intricate handiwork designed to restore and calm the oceans. Is it any wonder that waves have a similar affect in a surfer’s life? God made His creation in an intricate yet understandable way so as to draw us to Himself. It is as though He left us a road map to Himself, a road map that the human mind has the capacity to read and understand.